#1stGrain – it's Grain fest! Posted Nov. 17, 2017, 12:37 p.m. Thanks so much for joining the Grain fest! We hope you've had a good a time at the party. Keep making music and posting your Reason 10 sounds using the #1stEuropa and #stGrain hashtags! We'll keep an eye out and repost your gems! Please enjoy a few of our favorites in the #1stGrain fest! Welcome to Grain week! The Grain Sample Manipulator has taken the Reason world by storm and now we want to hear what you are doing with it. Lush sonic landscapes? 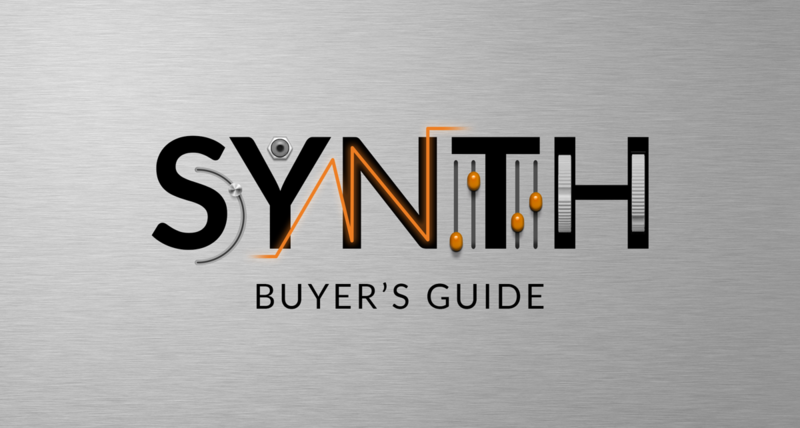 Glitchy Basslines? Or something completely unheard of? 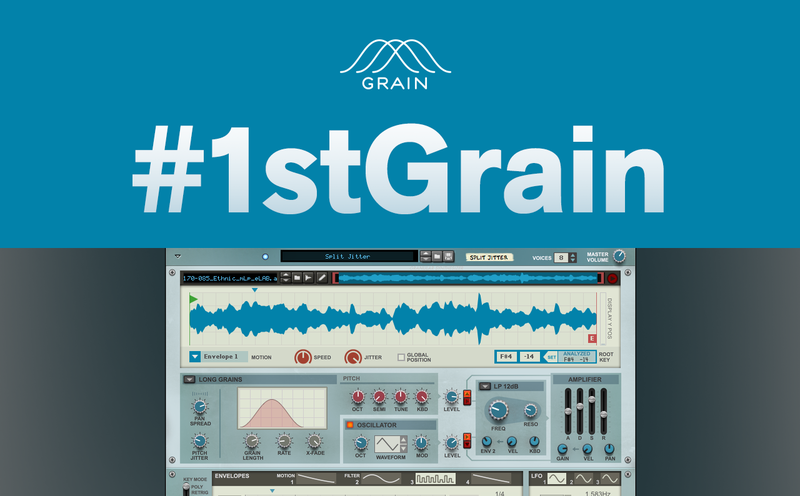 Share your first Grain creations with the world using the #1stGrain hashtag. We’ll share and repost our favorites by Thursday Nov 16th. Go granular and share! Don’t have Reason 10 yet? Download the trial today and join the Grain fest! Want to hear our favorites in the #1stEuropa week? Click here!